Seven Bridges Trading 23 (Pty) Ltd, the registered company under which Caltex Eastern Cape Marketer trades, started as a partnership between two Transkei businessmen. Ownership of the company has since diversified and currently 45% of the shares remain in the hands of the founders or their heirs. Local empowerment investment company, African Pioneer Energy (Pty) Ltd, own a total of 50% of the shares bringing the total share holding in HDI hands to 62.5%. Executive directors are Clive Berlyn, Founder and Chief Executive Officer and Pat Kelly, Chief Operating Officer. Joining the Board in 2014 were Stephen Dondolo from African Pioneer, and Greg Webb. With the 2017 share transaction, two more non-executive directors were appointed: Brendon Wood and Zola Tshefu. These non-executive directors bring a wealth of experience to back up the executive directors. Founder and visionary behind the success of the company; Clive has a background in fuel retailing and the Transkei was his home base until his recent relocation to East London. Most long serving member of staff, architect of the operating systems and guardian of standards. Stephen, a self-made businessman from Port Elizabeth, has a background that includes fuel and other forms of retailing. 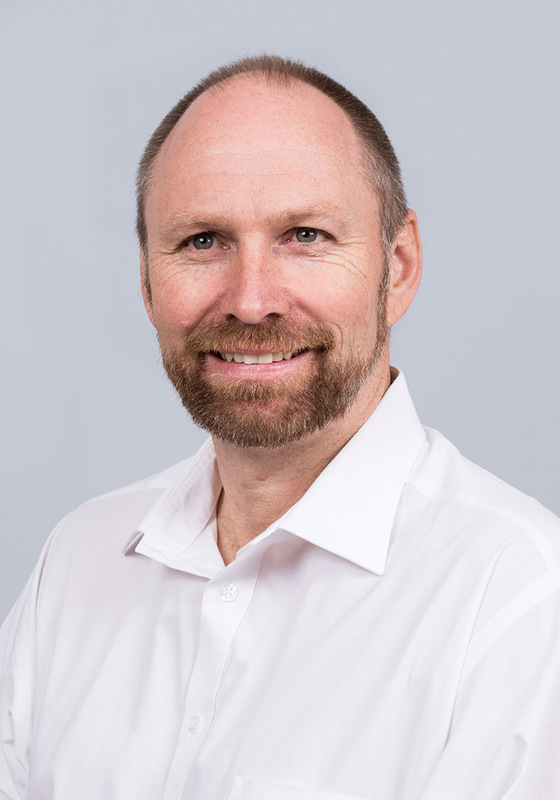 He brings to CECM his experience in audit committees and ethics committees for a number of organisations as well as his experience building and running his own organisation. 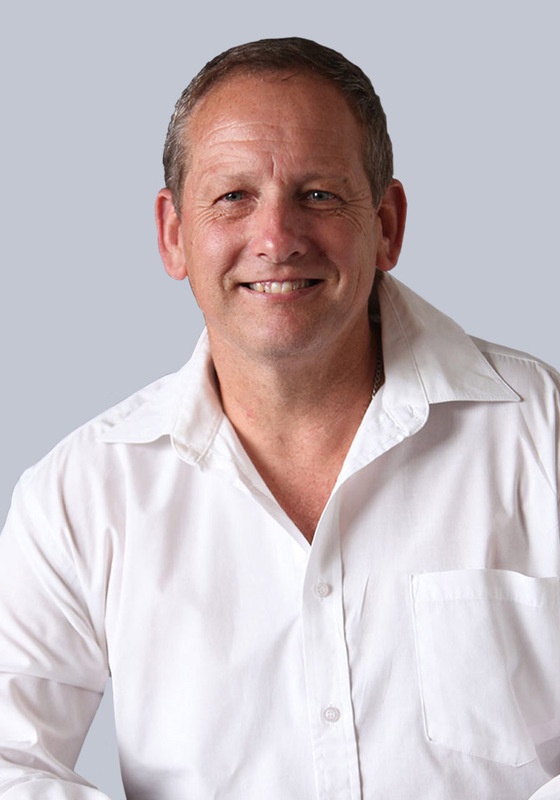 Greg, a product of King William’s Town, is an internationally accredited mediator. 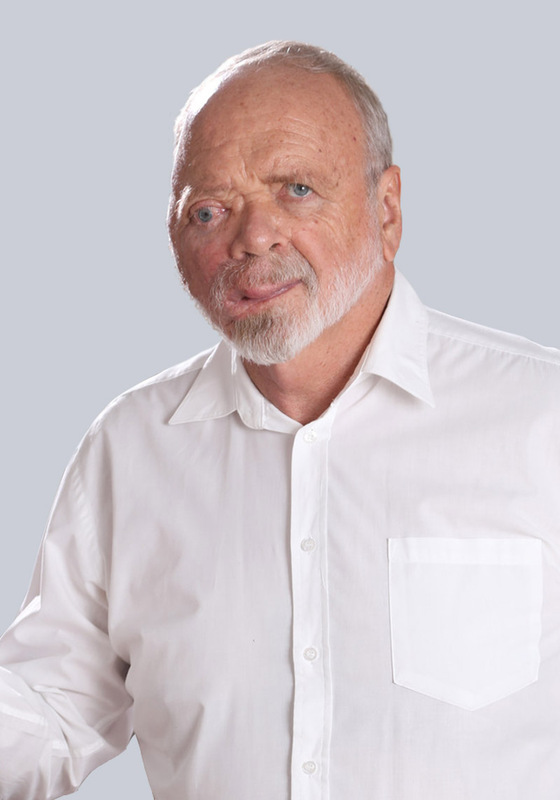 His passion is mediating and the facilitation of conflict resolution, dispute settlement and team effectiveness processes. Brendon is a qualified Chartered Accountant. 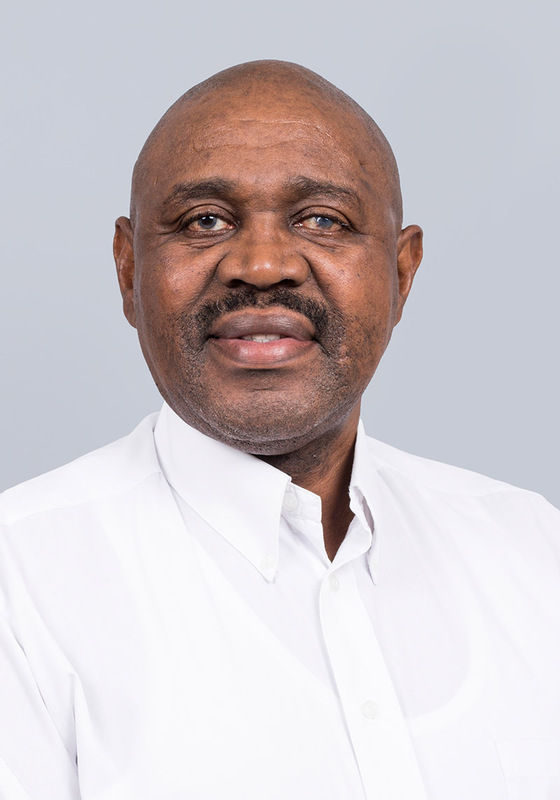 His prior roles included that of a Group Financial Director (for a JSE listed manufacturer), a Chief Executive Officer and a Strategy Consultant (focused on consumer goods and transaction services). 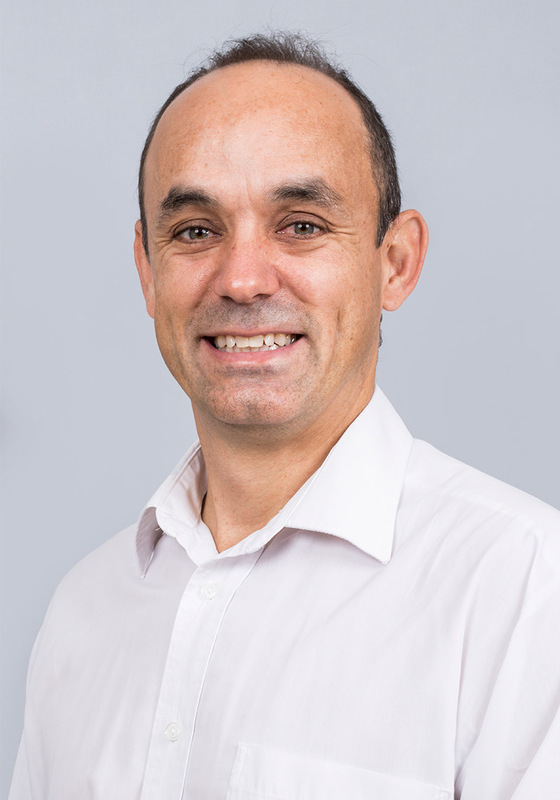 These roles led to Brendon gaining extensive executive management experience in the areas of Strategy, Finance, Operational Management as well as Mergers & Acquisitions. Zola’s main area of expertise lies in IT systems development and deployment. 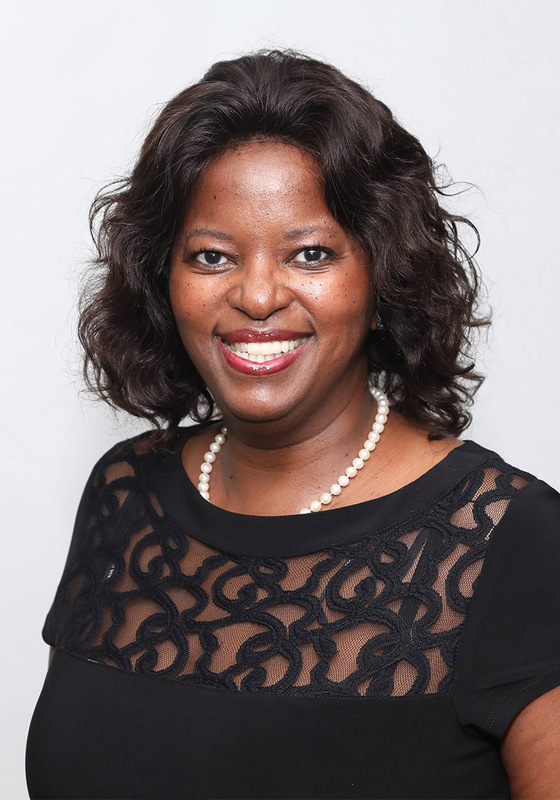 She has held two CEO positions in Kouga Development Agency and EC Tourism Board; prior to which she was an Investment Promotion Specialist at ECDC. Zola’s extensive experience in governance in both public and private sector organisations add significant value to CECM.